Amputee Coalition - Orthotics & Prosthetics Labs, Inc.
Resources and tools from the Amputee Coalition. Your purchases and donations will help further the Amputee Coalition's mission to extend our powerful network of support even further across the country. 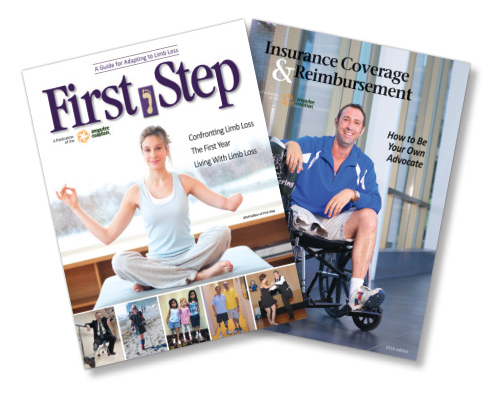 Talk to your Prosthetist if interested in any of these resources! 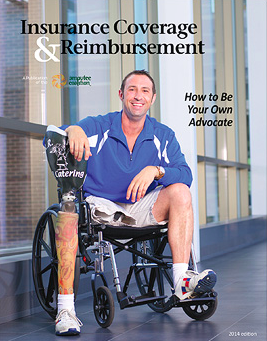 Our newest resource guide, Insurance Coverage & Reimbursement: How to Be Your Own Advocate, provides assistance to consumers on how to advocate for themselves or a family member, information on private insurance and government programs, the appeals process and resources to help amputees and their families/caregivers. Support the Amputee Coalition and look good doing it! 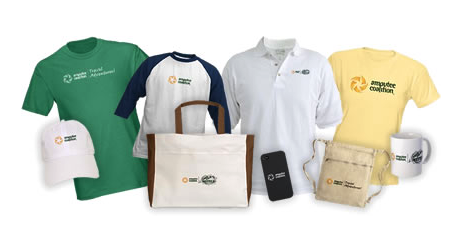 Each purchase goes to support the Coalition and the programs and services we provide to amputees and their families.